Perfectly fitted stainless steel tank heads by HOLLOWAY help increase your production. Quality in a pressure vessel begins with the tank heads. 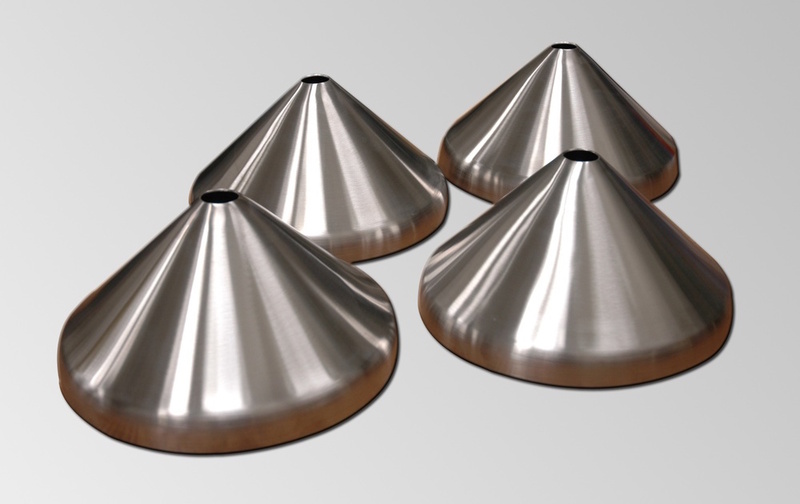 While we don’t fabricate all types of tank heads, HOLLOWAY is proud to offer some of the finest Conical and ASME Toriconical heads available. We offer perfectly-fabricated dimensions with your choice of material and weld finishes. Electropolishing is also available. For all available head types and options, contact the HOLLOWAY AMERICA component department today.